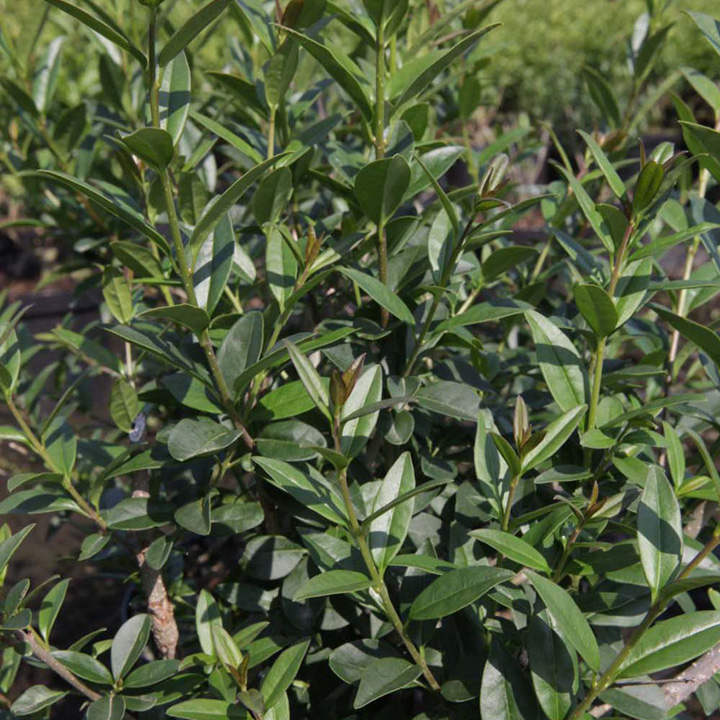 Ligustrum vulgare Atrovirens is a variety of common privet. 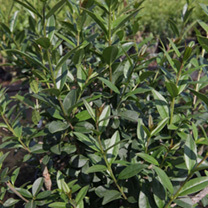 Commonly grown as hedging due to its dense screen of green oval foliage it also makes for a great free standing shrub. The small white flowers produced in summer are followed by glossy black fruits into autumn prolonging its season of interest. Height 200-250cm. Supplied in a 7.5-10 litre pot.